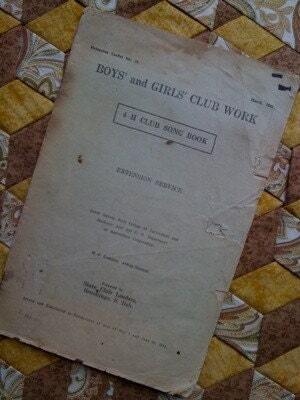 There is only one holiday today, and that is Boys Club Day. 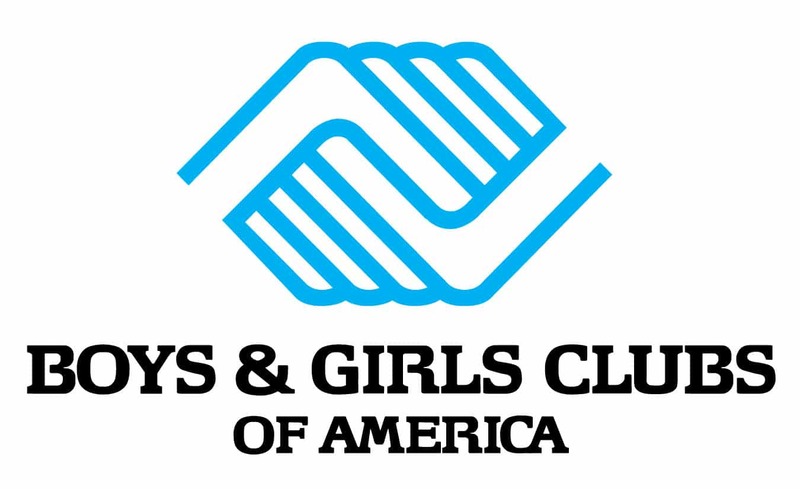 I was never a member of the local Boys and Girls Club, but my nephew is and he loves it. I and supportive of the club, knowing that one day my own son will probably go there to play safely with his friends.